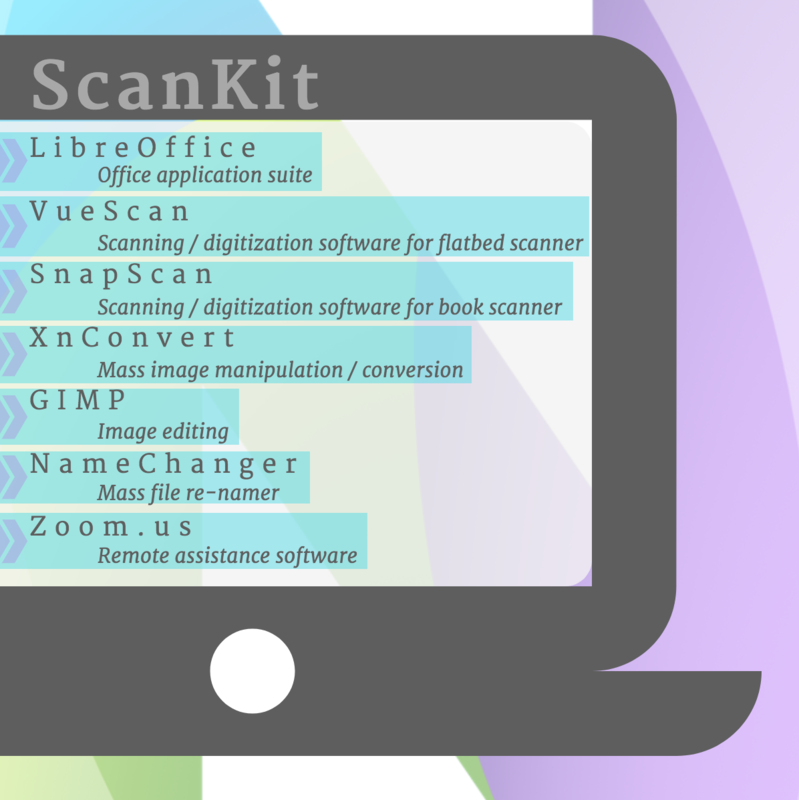 The NNYLN ScanKit is available to organizations for their digitization project needs. 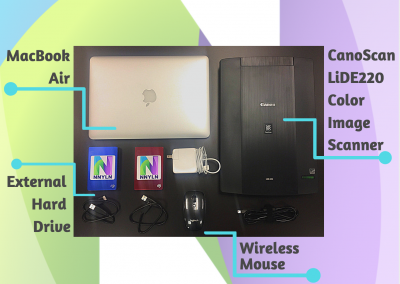 The use of this equipment and software is for the digitization of materials for inclusion on the NYS Heritage website. 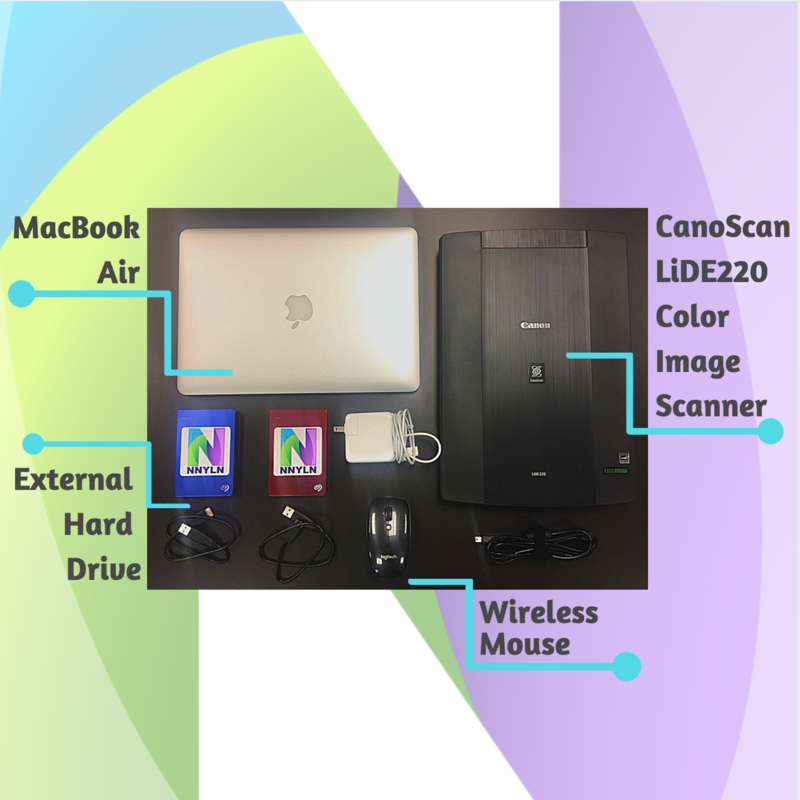 Organizations may borrow the ScanKit for up to 6 months after attending a brief, in-person training session at the Network office. During this training session, staff will provide a detailed overview of how to operate the equipment. Not sure where to start? 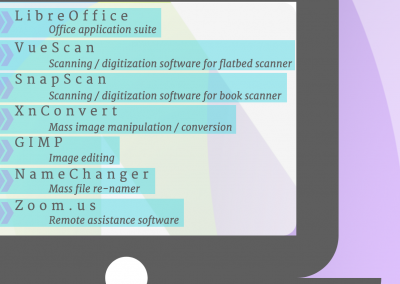 View our ‘Planning Your First Digitization Project‘ Guide. 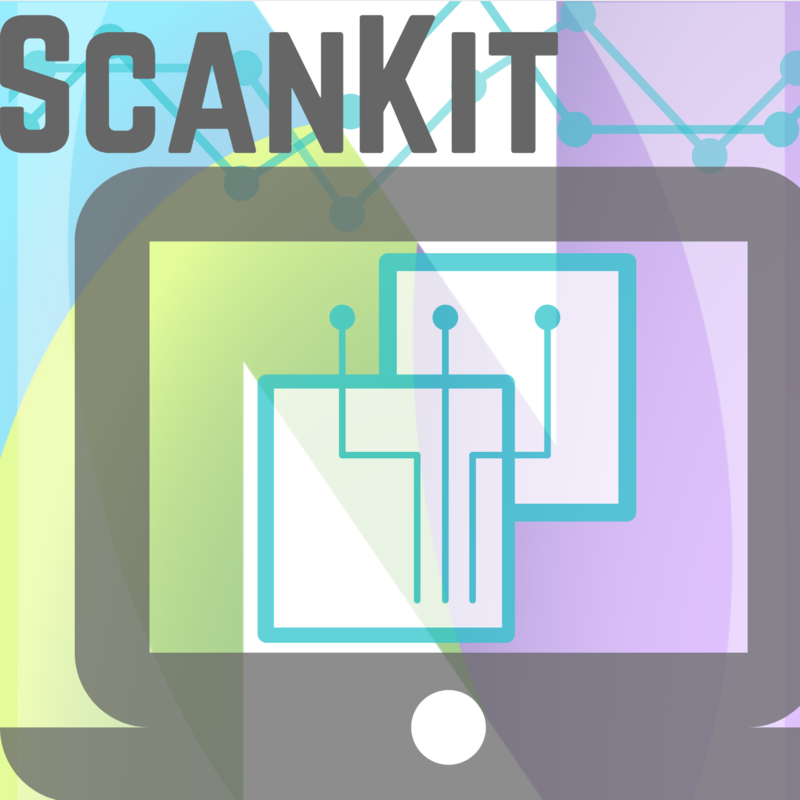 Contact the Network to reserve the NNYLN ScanKit today!